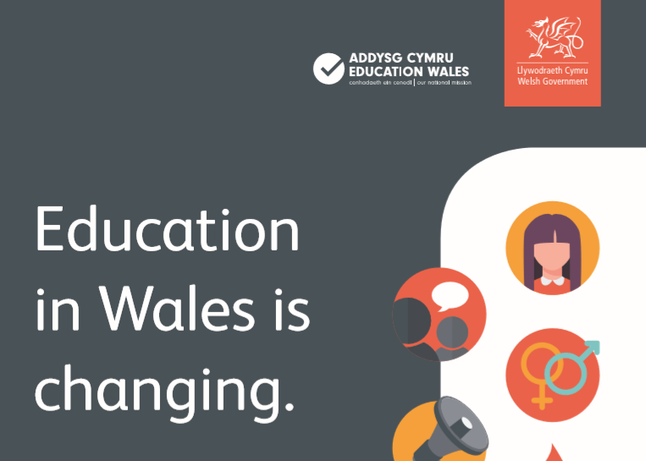 Whitchurch Primary School is proud to have been selected by the Welsh Government as a Curriculum Pioneer School charged with developing a new curriculum for Wales. This is a very exciting time for us at Whitchurch Primary School. Please click here to find the curriculum pioneer information. 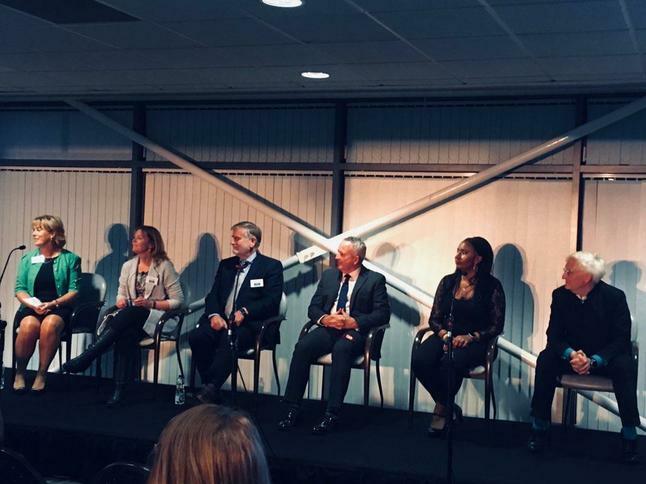 We are very proud of Mrs Griffin who took part in #EduCardiff Convention 2018 Q&A with Prof Graham Donaldson, Ian Price @CBICymru Director, Prof Amanda Coffey @cardiffuni Pro-Vice Chancellor, Prof Steven Pemberton, Ndidi Spencer @academy_plusuk CEO. Da iawn Mrs Griffin!